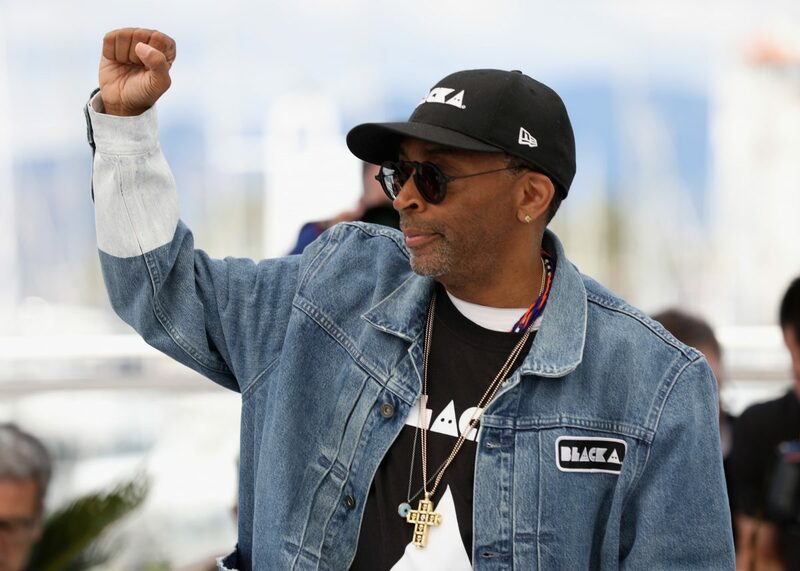 During a week when it’s been hard to keep up with the parade of public officials and entities linked to blackface scandals, filmmaker Spike Lee has stepped forward to say he will no longer wear Prada or Gucci. This past week, Gucci pulled a sweater from its stores that appeared to resemble blackface makeup after complaints poured in. In December, Prada pulled figurines from its New York store that resembled blackface imagery. Lee has also used his star power to draw attention to the lack of recognition of Black artists at the Oscars. As of Saturday the post had more than 25,000 likes. Rappers T.I. and Soulja Boy have also called for a Gucci boycott. The company based in Italy posted an apology to its Twitter feed on Wednesday, saying it “deeply apologizes” for the offensive merchandise. In the Prada incident, the company said it did not intend to offend with the charms. Neither Gucci nor Prada had responded by early Saturday afternoon to Lee’s statement.